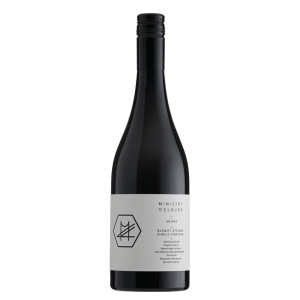 Conceived, planted and nurtured from 1962 onwards on an elevated southeast facing site, the Patritti family’s famed Blewitt Springs Shiraz vineyard is celebrated in this single site wine. We thank the family for the opportunity to revel in their fantastic fruit. A surprisingly cool fruited, but dense and bright expression of Blewitt Springs Shiraz. Gently complex, with spicy blue and black berries, layers of nutmeg, violets, and a gentle creamy nuttiness from French oak. 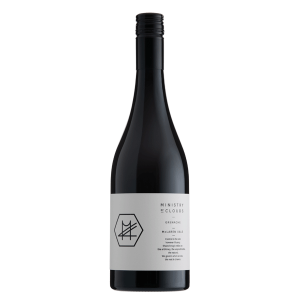 On the palate, it exhibits a finely wrought core of dark berried fruit, framed by persistent sandy tannins, and kept taut by a line of natural acidity.